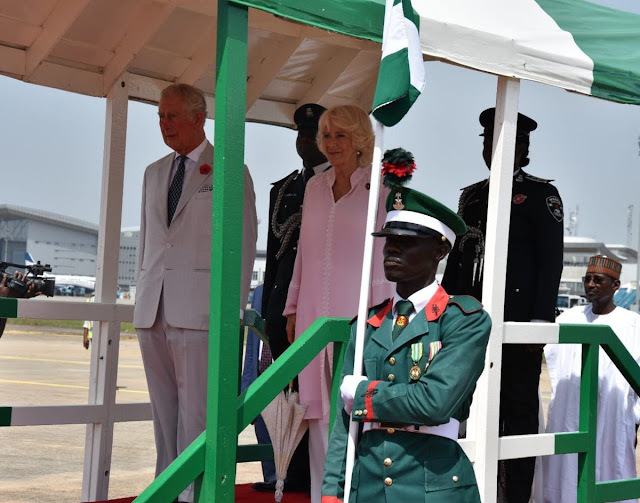 The Prince of Wales and heir to the British throne, Charles and his wife, the Duchess of Cornwall, Camilla, have arrived in Abuja. They arrived the Presidential Wing of the Nnamdi Azikiwe International Airport at about 2pm today Tuesday November 6th. They were warmly received by top government officials.